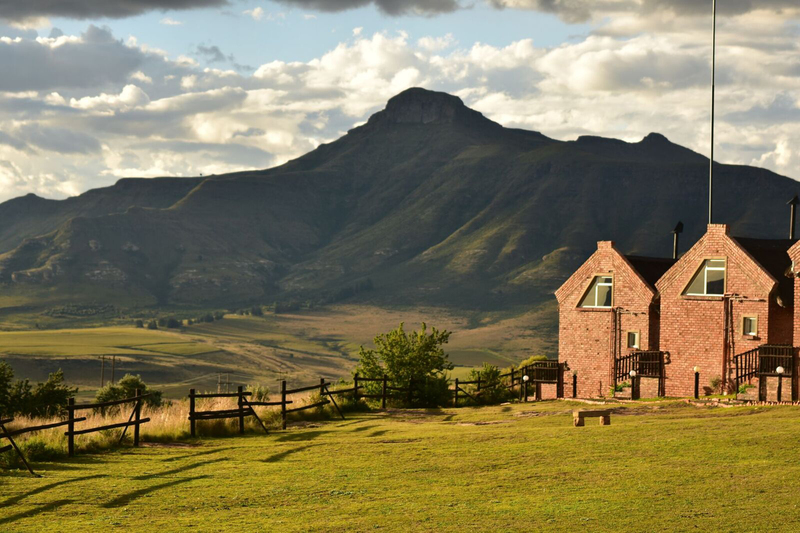 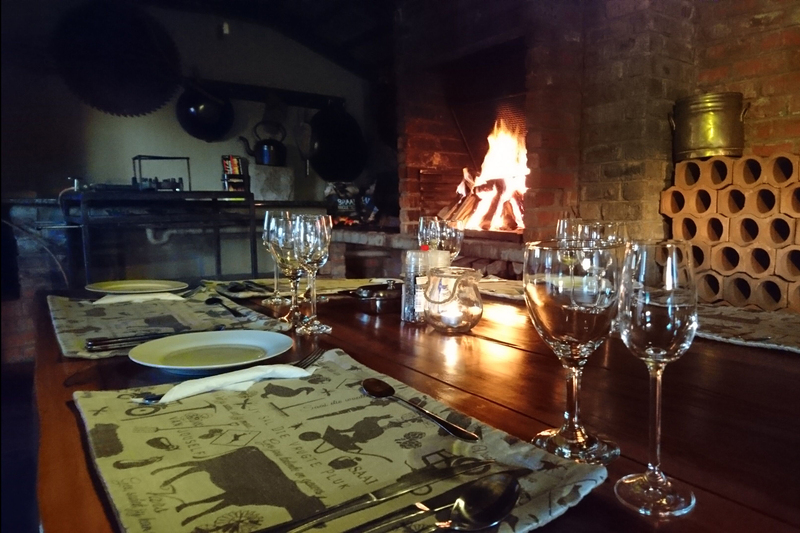 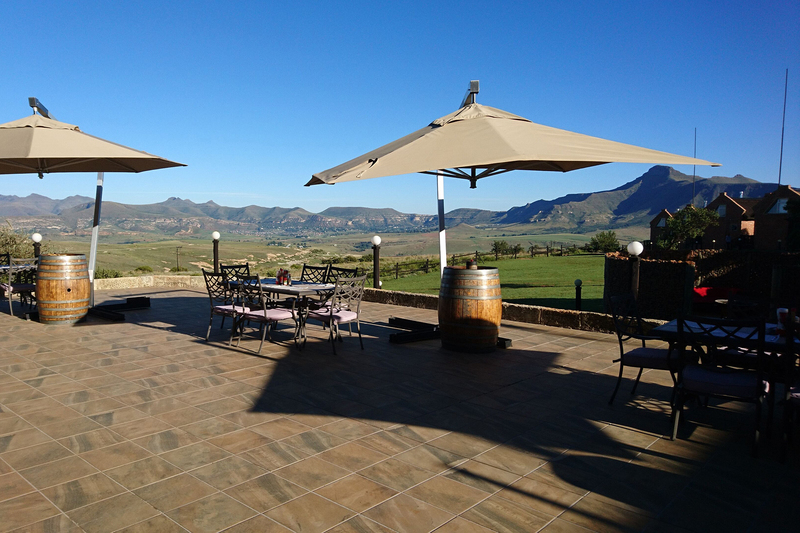 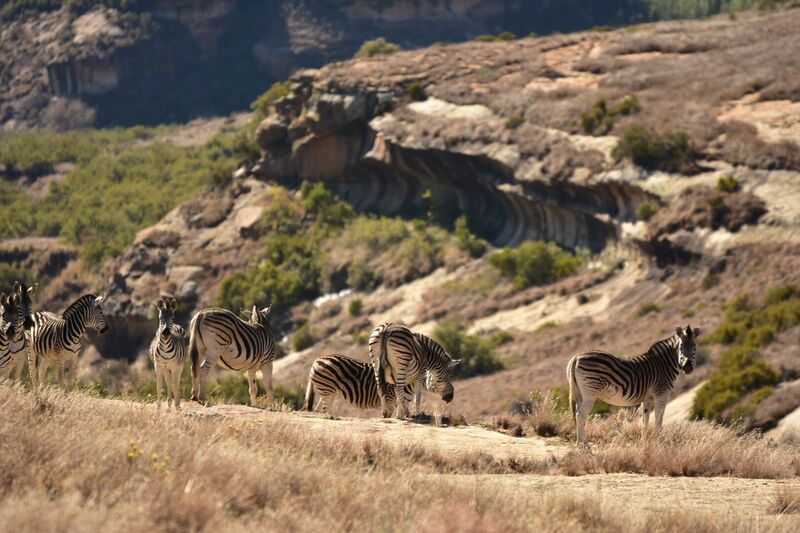 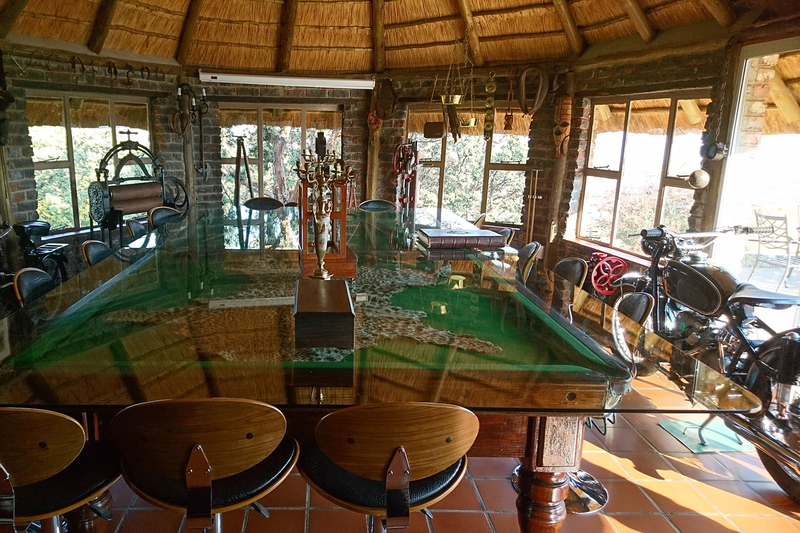 De Ark has always been a place of restoration and relaxation on the mountains overlooking Clarens. 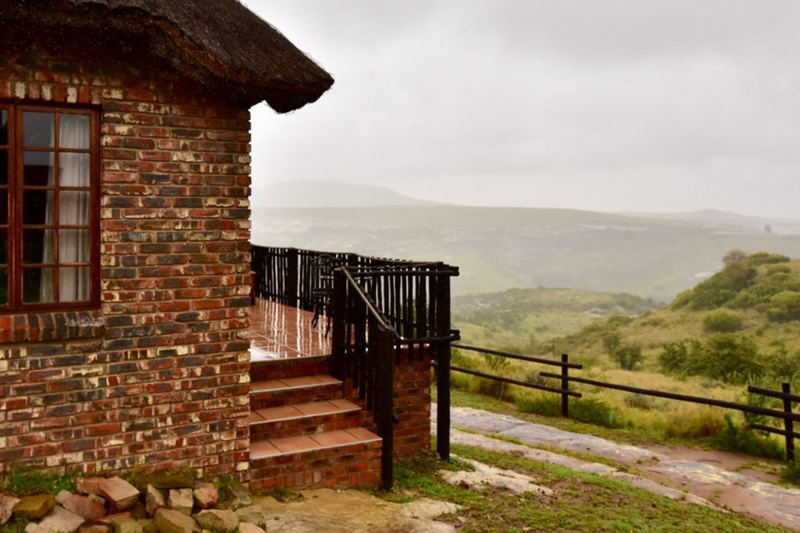 Guests are invited to soak in the sheer natural beauty of the farm and enjoy lazy days outside on the patio or taking a hike through beautiful landscapes and of course doing some game spotting at the same time. 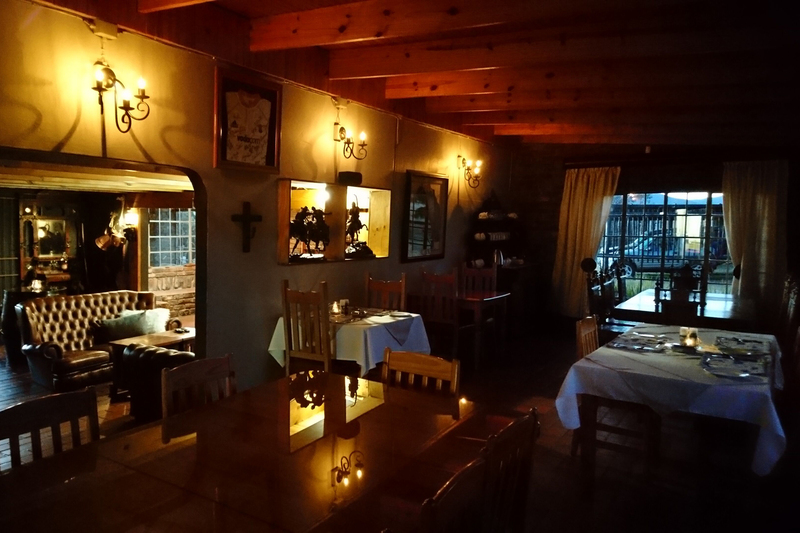 Set menus are available and dinners can be booked. 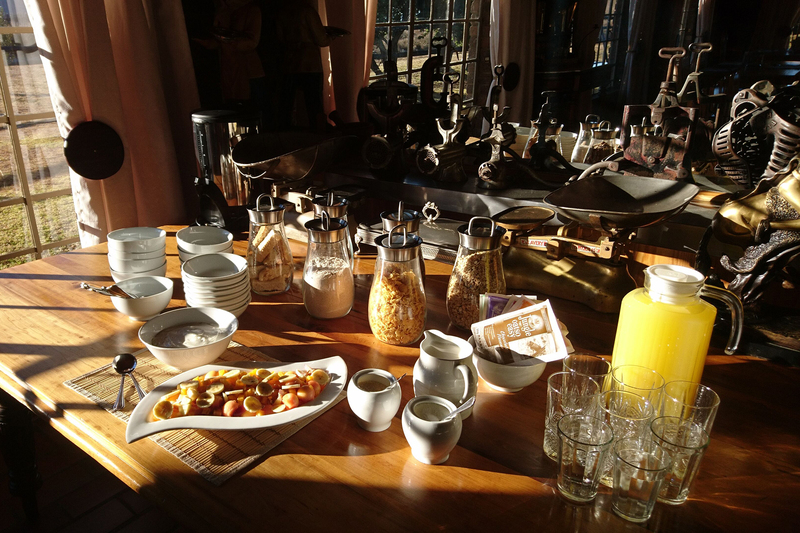 Breakfasts which are included in the rate are served in the restaurant or on the main patio of the lodge. 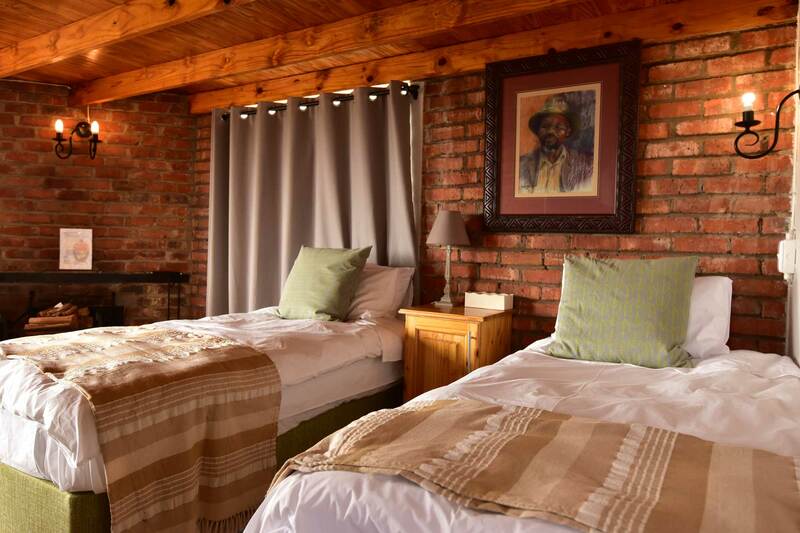 We offer daily servicing of the rooms and secure parking is available.